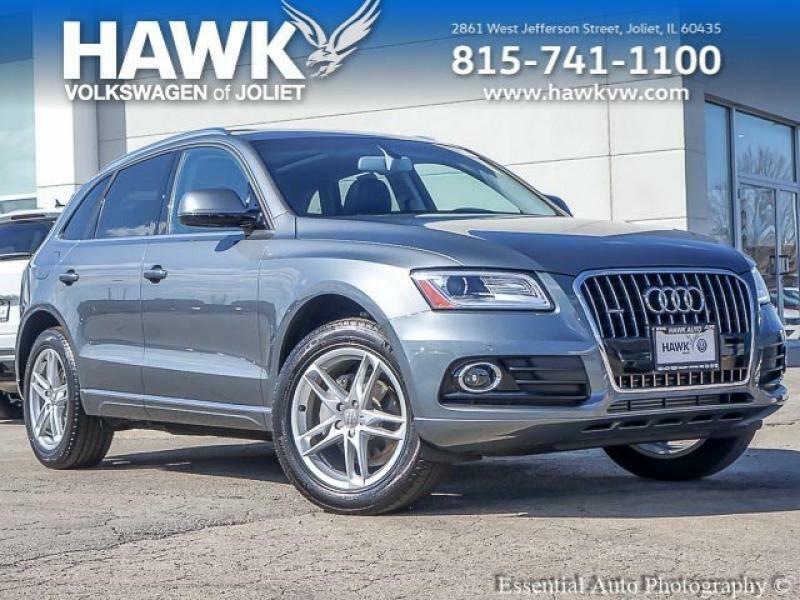 Come check out this 2016 Audi Q5 2.0T Premium at Hawk VW located at 2861 W Jefferson St, Joliet, IL 60435. Need gas? I don't think so. At least not very much! 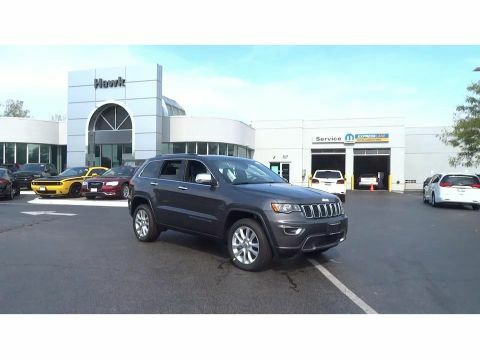 28 MPG Hwy. 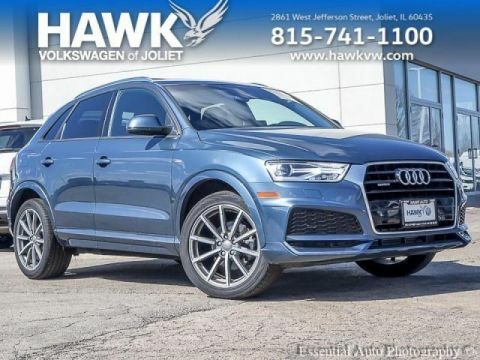 This wonderful SUV, with its grippy AWD, will handle anything mother nature decides to throw at you** This 2.0T Premium has less than 25k miles.. It's ready for anything!!!! Come and get it... 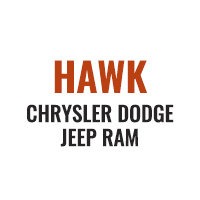 Right car! Right price! 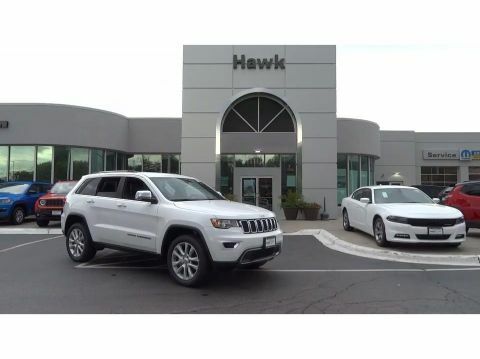 Safety equipment includes: ABS, Xenon headlights, Traction control, Curtain airbags, Passenger Airbag...Other features include: Leather seats, Bluetooth, Power locks, Power windows, Sunroof... Best Price! Best Service! Best Selection!